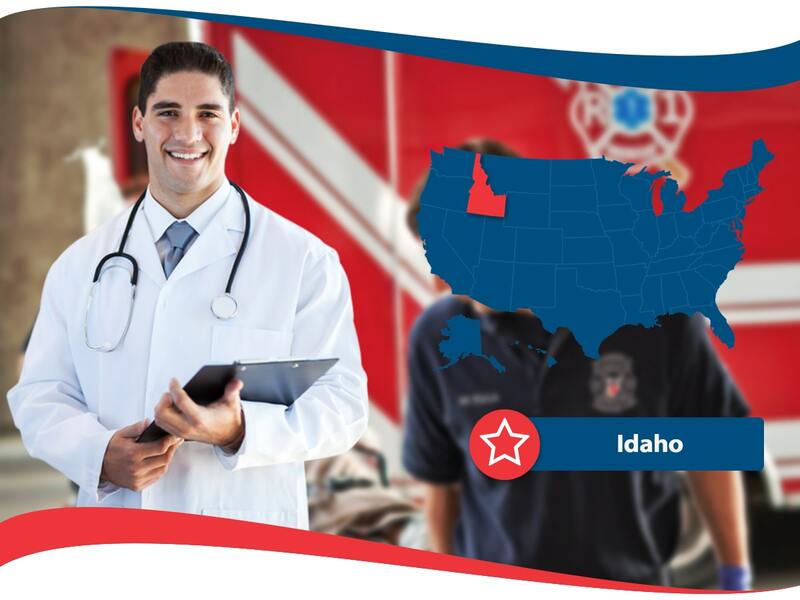 There are many Idaho health insurance plans available to the residents of the state. Options are good as they give you choices and if you view choices as opportunities to get your medical expenses covered, you may decide to take your time and discover what each choice will do for your family and or yourself in terms of health protection. As you never know when an accident resulting in an injury will occur or if you will get sick and need medical care, health insurance protects you in taking on some of the financial responsibility for things that could happen and could be referred to as preventative care. This article will go over how to become insured if you decide to obtain a private health insurance company for your coverage. This article will talk about the important facts about the open enrollment period and the special enrollment period and provide tips for obtaining the best health insurance plans. As open enrollment ended on the extended date of December 22, 2017, you are no longer able to change your existing health insurance plan or get health insurance if you currently do not have health insurance. There are exceptions to this and they include if you qualify for CHIP or Medicaid in the state of Idaho or if certain life events have recently occurred. You should find out as soon as you can because if you do qualify based on a life event, you have a limited time to take action and update or obtain a health insurance plan. Any health insurance company will have the necessary information to let you know if you qualify or you can visit healthcare.gov to find out. In the state of Idaho 9 percent of its residents are uninsured. There really is no need for such a high percentage of people in the state to go unprotected, as there are multiple ways to obtain health insurance no matter what your income is. Also, it is mandatory in every state of the US to have health insurance coverage if you are a citizen of the country. If you do not obtain health insurance coverage you may have to pay a substantial fee when you file taxes. By substantial, it is seriously no small amount as it will be close to 700 dollars for each adult and close to 350 for each child and this was the fee amounts for last year. The added tax fee is likely to increase this year. Have this be just a one time thing and stay updated on when the next open enrollment is to be sure to get health insurance on time for next year. The next time open enrollment will happen is in November of 2018. In the state of Idaho the Average amount to pay for one day at the hospital as an inpatient is over 2,600 dollars if you are uninsured. Depending on your health and your luck, you can literally pay thousands of dollars without health insurance coverage. Some Idaho health resources to keep in mind are: Idaho benefits and assistance, Idaho health website, and Women’s health check. There are ways to obtain affordable health insurance protection, you just need to be proactive and see if you qualify. If you decide to obtain health insurance coverage from a private health insurance provider for next year, it is recommended to keep in mind the cost of the plan, what is included in the plan, and the company’s background of who you are considering obtaining health insurance from.